Ajay Devgn will play Squadron Leader Vijay Karnik, who was the supervisor of Bhuj airport in Gujarat during the Indo-Pak war of 1971. 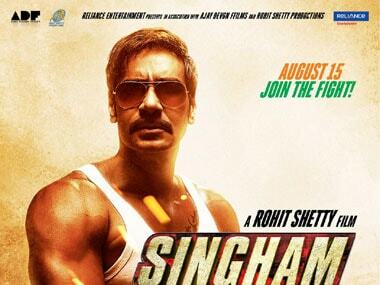 Singham, which is a remake of South blockbuster Singam, will be remade in Punjabi, with Ajay Devgn serving as the producer. 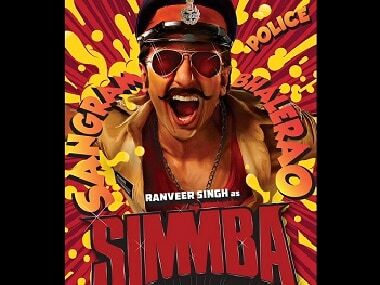 Rohit Shetty says he did not want to keep Ajay Devgn's cameo a secret because Ranveer Singh's character Simmba was a part of the Singham universe. Rohit Shetty shared a picture with all his cop heroes, Simmba (Ranveer Singh), Singham (Ajay Devgn) and Sooryavanshi (Akshay Kumar). 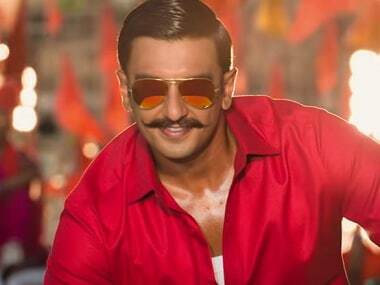 What plays a third wheel in the romance between Ranveer Singh and Rohit Shetty is a graver second half, which dilutes the iridescence that makes Simmba stand out. Simmba director Rohit Shetty talks about his leading lady Sara Ali Khan, working with Ranveer Singh and the future of Singham and Golmaal franchises. 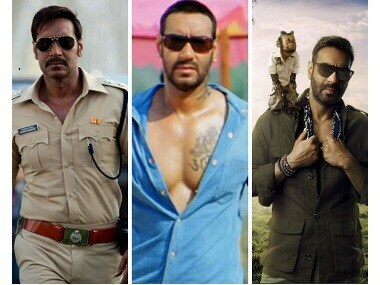 As part of the Rohit Shetty Cinematic Extended Universe, we may just see Ajay Devgn's Singham and Ranveer Singh's Simmba fight side by side in a buddy cop film.